ALBANY — Umphrey’s McGee takes over the Palace Theatre on Friday, Feb. 1, at 7 p.m.
Over 2,200 gigs and five million tracks sold later, they’ve enjoyed countless milestones. 2002 saw them perform at the first-ever Bonnaroo and sell more CDs than any other act on the bill. They became the “first group to launch its own single artist streaming service” with UMLive.net, which houses recordings of every gig since 2005. The service has since grown and now lives on through Nugs.net, which is used by the likes of Pearl Jam, Bruce Springsteen and more. They recorded ten tracks in one day at Abbey Road for The London Session in 2015. Notably, 2016’s ZONKEY mashed-up the strangest of bedfellows into a critically acclaimed collection that unites Radiohead and Beck, The Weeknd and Fleetwood Mac, Talking Heads and Bob Marley, Metallica and Gorillaz, and more. That adventurousness extends to the band’s legendary audience immersion experiences. From the band’s initial bar gigs in 1998 to three-nights playing to packed crowds at the legendary Red Rocks Amphitheatre in 2017, the group has simultaneously remained intensely committed to the band’s fans. Beyond intimate backstage encounters and ski trips with its most diehard fans, Umphrey’s McGee instituted the groundbreaking “Headphones & Snowcones” program, granting fans access to professional headphones and a soundboard-quality mix at shows. At its UMBowl, they empowered the audience to vote on the setlist in real-time and choose favorite improv themes via text message. In 2017, they stepped into another realm altogether by integrating themselves into the VR Platform Endless Riff. Most recently, Umphrey’s McGee dropped a 10-track surprise album, it’s you, which serves as a companion piece to it’s not us. The band’s virtuosity and encyclopedic knowledge of diverse styles is front and center once again, punctuated with snarling guitar riffs and teeming with crisp acoustics. By harnessing the world-class musicianship and energy of its live performances into the precision of its studio craft, it’s you encapsulates a range that is rarely found in a single band. 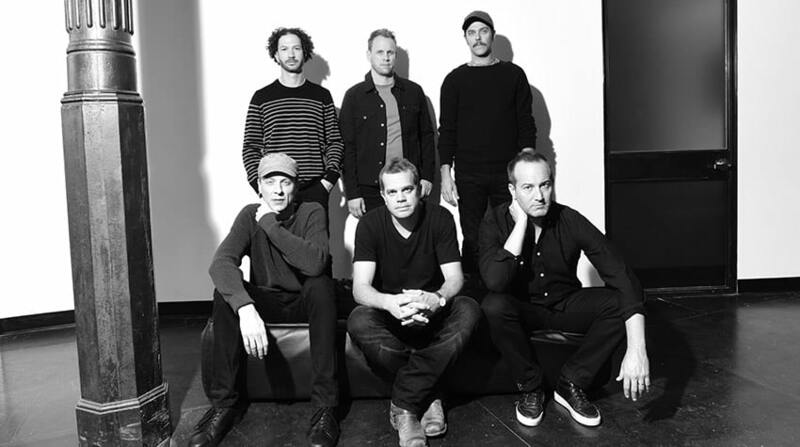 From the fresh and vibrant opening single “Triangle Tear”, to the AC/DC inspired rhythm chiming through “Attachments,” to the iridescent personal tune “Push & Pull,” the album offers something for Umphrey’s McGee’s legion of fans and newcomers alike. Ticket costs range from $25 to $32.50. 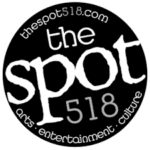 For tickets and information, visit ticketmaster.com. The Palace Theatre is located at 19 Clinton Ave.